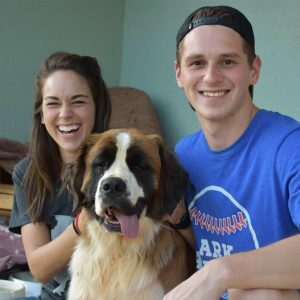 After several years of serving at Pfunanane on short-term mission trips, Lesli and Casey joined the Pfunanane team full time in September of 2016. Having experienced firsthand God’s movement in this ministry, they were eager to jump in and contribute their own skills and passions, while also supporting the missionary team. As our Ministry Heads, their desire is to come alongside the missionaries and provide opportunities for spiritual growth and to ensure that the focus of the ministry remains Christ-exalting. 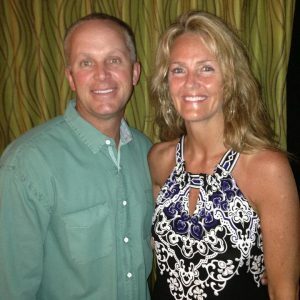 In addition to serving as Ministry Heads, Casey currently leads the development and maintenance of the school property, while Lesli teaches math and science for the school’s 4th-7th graders. One of the main reasons they felt called to South Africa on a full-time basis was to build a Christ-centered vocational training center. They are actively working toward this end and, Lord willing, hope to open the training center in 2019. Sarah first came to Pfunanane in 2007, and Mark joined her later when they married in 2011. Before coming to Pfunanane, Sarah spent several years in the missions field along with receiving extensive HIV/AIDS training. Over the past 12 years at Pfunanane, Sarah has been the sponsorship program director, athletics coach and music director at Pfunanane Academy, and has started a therapeutic horse riding program for the children. 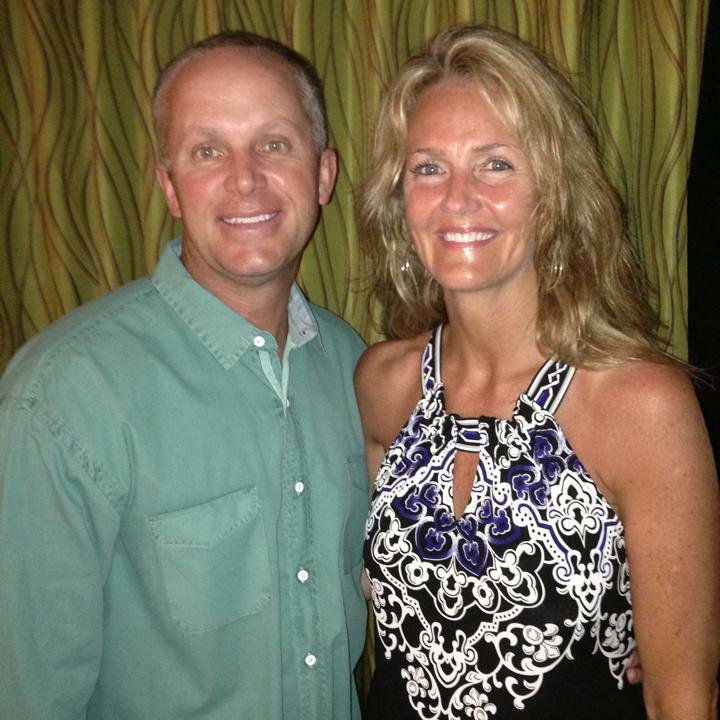 Sarah and Mark are parents to 13 adopted/foster kids and two biological kids, as well as fostering and caring for many other children in need throughout the years. We are thankful for the time, love, and dedication they give every day! Erin first came to Pfunanane in 2010 when she felt the Lord call her here after she had spent 3 years serving with the Micah Project in Honduras. 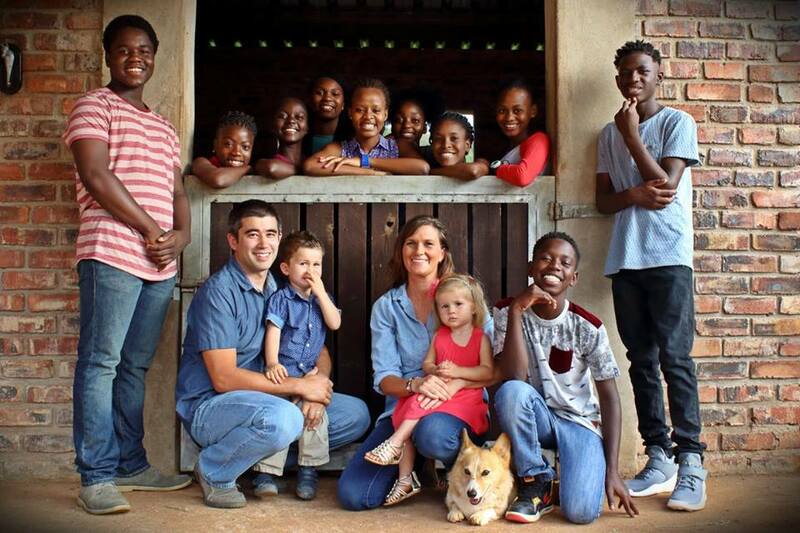 Along with raising her three South African boys, Erin is also heavily involved with helping aid the daily operations of Pfunanane through administrative duties. Her passion for serving the Lord and her heart for the children and adults in our ministry and community is obvious in the way she so selflessly serves and loves on all that cross her path! Katrina came to Pfunanane in 2013 to begin serving in her current role as a missionary teacher for 2nd Grade. 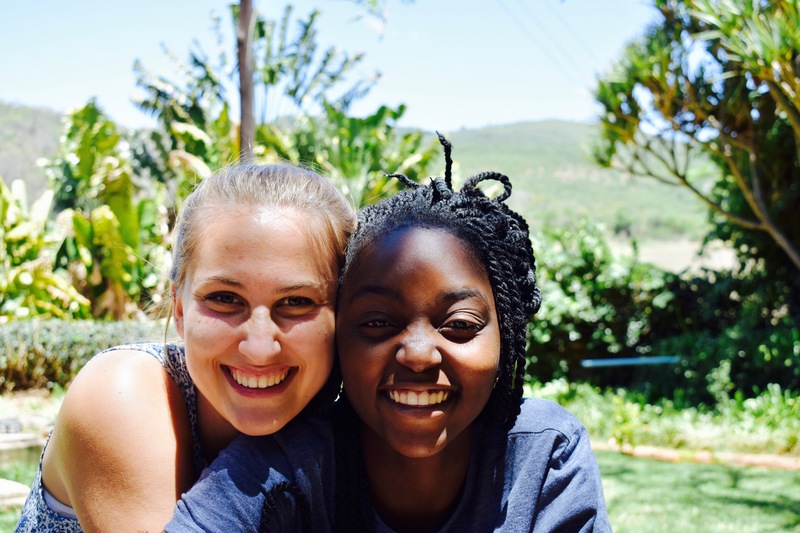 Katrina’s why behind her what at Pfunanane stems from a long-standing passion from God to go out and serve in areas that others are not willing to go, specifically serving children in desperate communities and helping them see their true value in Christ. 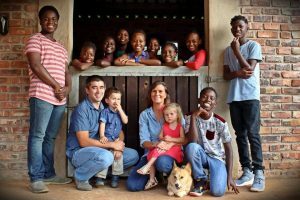 Addison arrived at Pfunanane in the fall of 2017 after marrying Katrina and also serves as a missionary teacher for 4th-7th grade teaching a variety of subjects. Along with teaching, Addison and Katrina are both involved in mentoring and leading Bible studies for the boys and girls living at Pfunanane, facilitating our soccer outreach to the local community, and house parents to children who need a temporary and safe place to stay. Their passion to serve others and to share the Gospel of Jesus is evident in the way they live out their daily life here at Pfunanane. Jenna has been serving at Pfunanane since 2016 after graduating from Cedarville University. She serves as our Communications Director and Sponsorship Program Assistant Director. 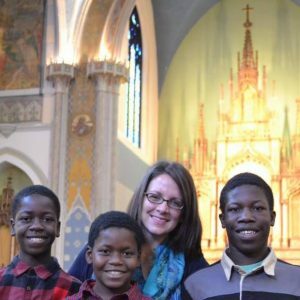 In addition to her various roles between the school and ministry, Jenna plays a key role in supporting and praying for the families in our local community, serving as a mentor and Bible study leader to the girls living at Pfunanane, and helps meet the daily needs that arise at the ministry in whatever way she can. Shannon came to Pfunanane in 2016 after graduating with a degree in Social Studies and a minor in Equine Studies from Asbury University. The Lord has placed a passion in Shannon to help children who struggle emotionally, physically, or academically through using horses as a means for therapy. 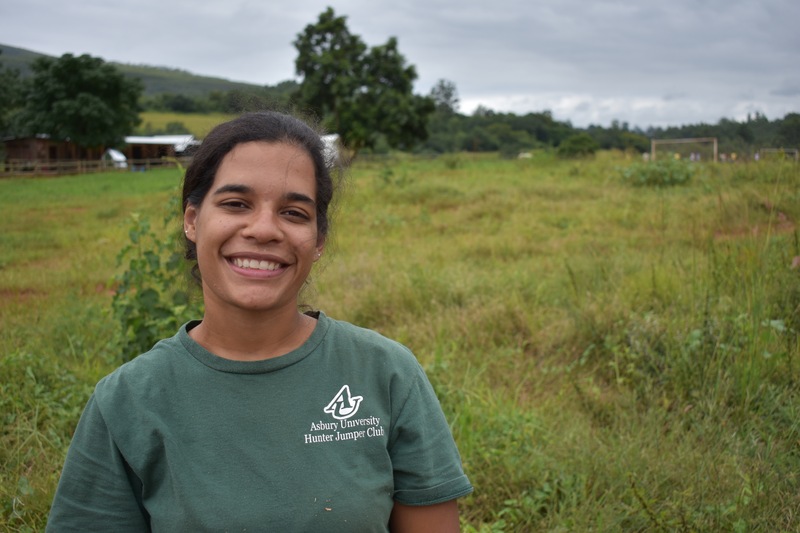 She currently serves as our Therapeutic Riding Program Assistant Director and has done an amazing job at helping the hurting children at Pfunanane find joy in learning how to ride and care for horses.